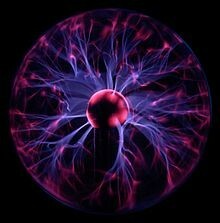 We already know four states of matter: solids, liquids, gas and plasma but is there any changing state more? Yes, for the moment we have discovered two states more surely, but there are theories which explain that are seven or eight states. But what are those states? 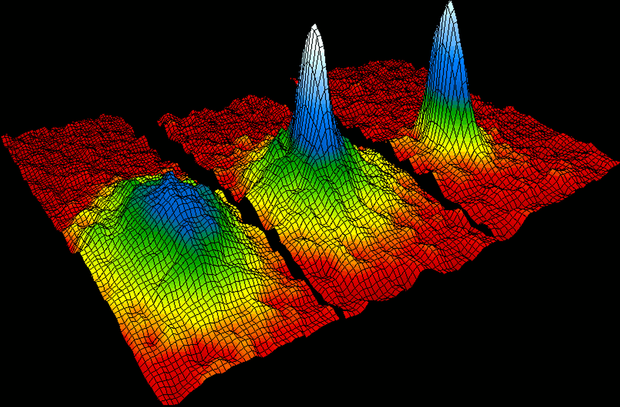 One is the Bose–Einstein condensate is a state of matter of a dilute gas of bosons cooled to temperatures very near absolute zero. the other is called fermionic condensate which is a superfluid phase formed by fermionic particles at low temperatures. Both are very related. Is lava the same as stars? No, no no no, lava is melted rocks at 700ºC to 1200ºC and in the stars is plasma and gas. Lava is a liquid so it has less kinetic energy than plasma and is colder. 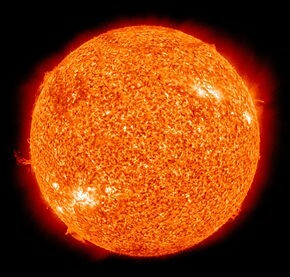 Lava is made in the inner layers of the rocky planets and plasma is made in the stars for example.